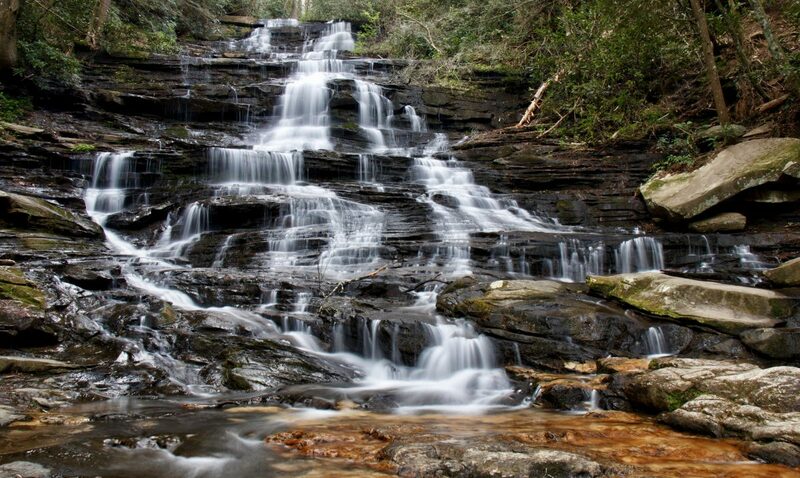 Moravian Falls is a very nice waterfall that is located just at the foothills of the Brushy Mountains. This means good ole Wilkes County, NC. 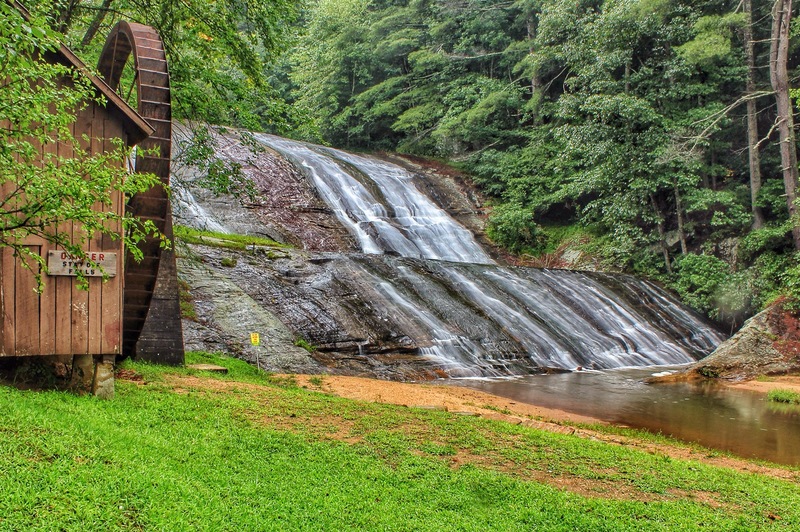 Wilkes county is not known for waterfalls , but mainly the town of Wilkesboro. Wilkesboro is known to be “Where the mountains begin”.